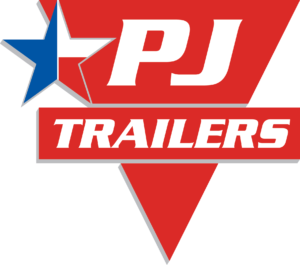 With the purchase of your new professionally built utility trailer you have added an exciting new dimension to your recreational and hard working lifestyle. You can now have a safe and secure way of moving anything at anytime to any state. Carry-On Trailer Corporation has provided you with a vehicle designed for many years of trouble-free service. These manuals are to help you maintain and tow the trailer safely. Please read and follow all of its warnings and instructions carefully. Each trailer varies from one to the next, so be sure to read and comply with any warnings and information supplied by the manufacturer about your specific model. This will help to obtain peak performance.